Low elevation, well maintained, single family home with forest service lot adjacent to the property. Open floor plan with high ceilings and large windows with natural lighting. 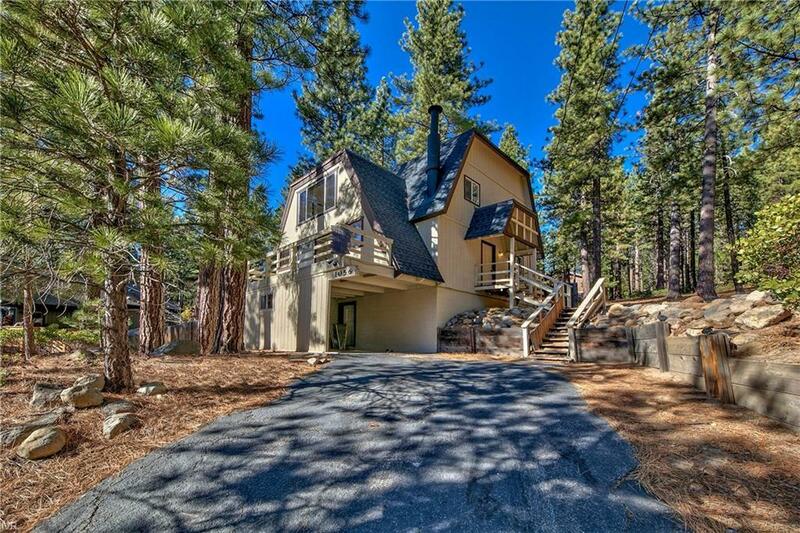 Enjoy filtered views of Lake Tahoe from the south facing, sunny deckâ¦A great place to enjoy a Tahoe afternoon! Single Level Living option with bedroom and bathroom on main floor. Finished basement with laundry area and access to the carport and backyard. Please call us for a private showing!